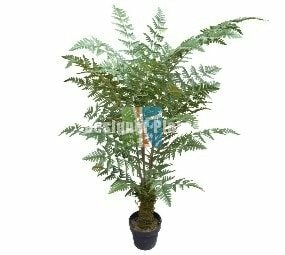 The tall and stunning areca palm has majestic leaves to create a regal palm that everyone will be proud to call theirs. 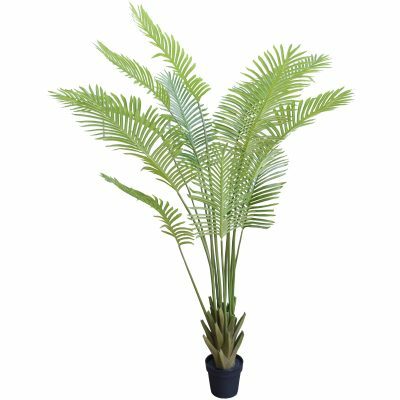 This elegant artificial Real Touch Areca Palm tree stands at 150cm from the bottom of the starter planter to the top leaf. The leaves of this Areca tree vary from mid green to light green and are made from silk polyester. It is stunningly realistic and has been very carefully crafted with great attention to detail. The artificial palm tree has long regal palm fronds and when the light shines through it creates beautiful patterns on your wall. The foliage on this fake palm tree is very full and bushy, giving you great value for money. 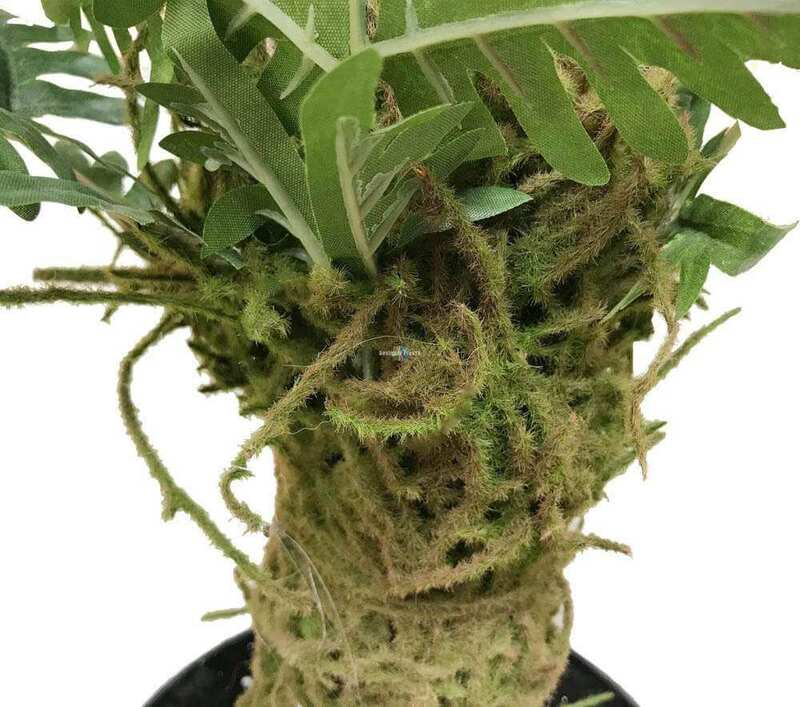 Our artificial Areca Plam trees are premium quality made using top quality silks, plastic and latex to ensure they look lush and healthy for many years. 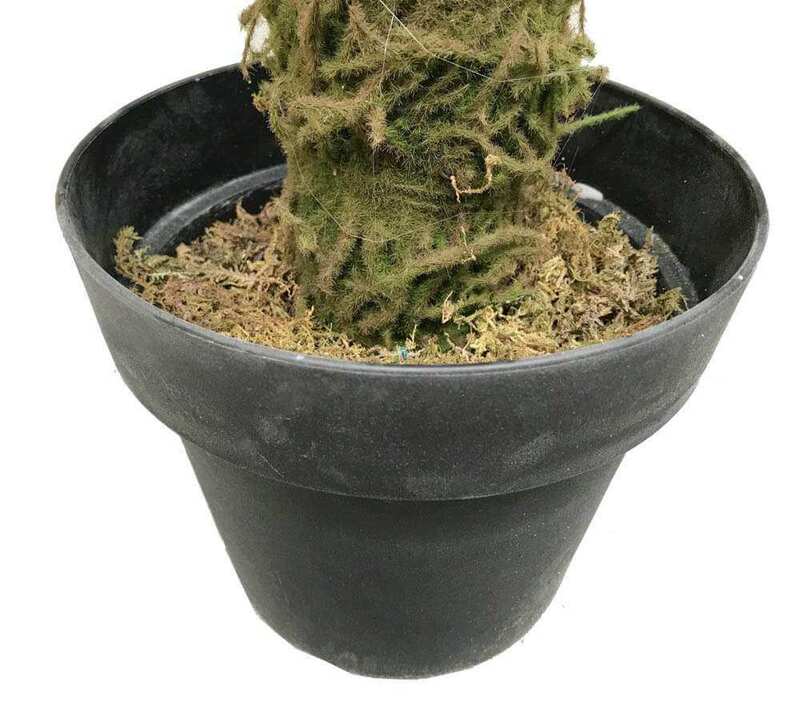 Our Areca palm will also often fool all your friends! 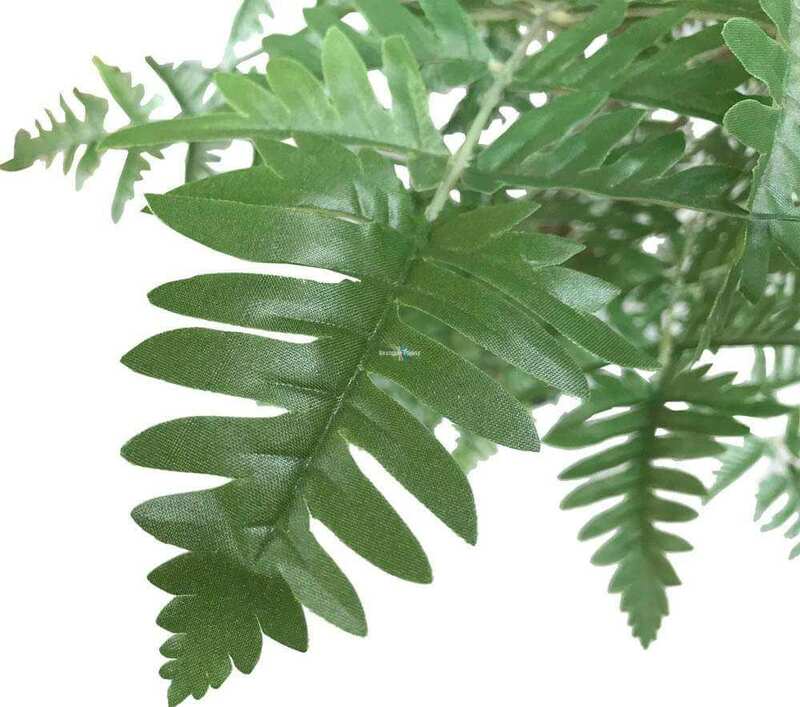 No watering required – it won´t die, get scorched leaves or look withered like the real palms. You will be able to create an elegant and everlasting look with this artificial areca palm tree. 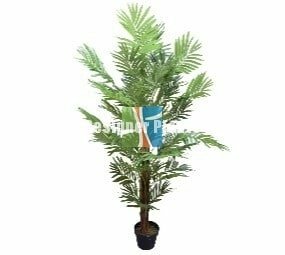 Our fake Areca Palm tree is a very versatile product that compliments many environments and designs. Whether you are wanting a contemporary or traditional look, this tree will compliment both styles with equal measure! 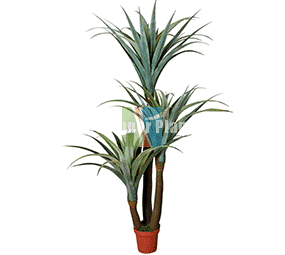 This artificial palm is not UV stable, therefore we would not advise you to use it outdoors as it will discolour. Ideal for swimming pool areas, nightclubs, offices, conference rooms and many more! 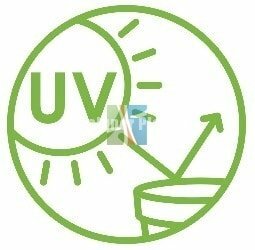 You may also wish to use the heavy duty UV protector should you decide to use it outside. 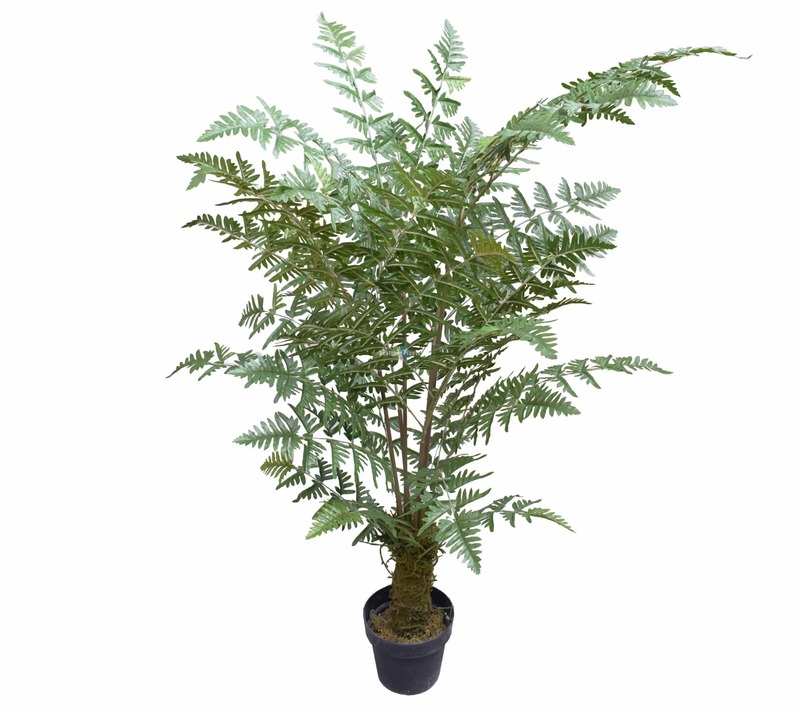 Our faux Palm comes fitted to a small starter planter. 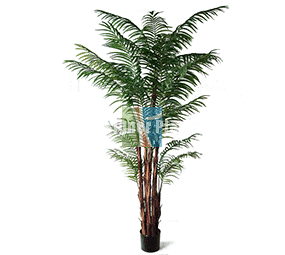 The areca palm also referred to as the Dypsis lutescens is often a supplier of fruit and sap to wild birds.